This is a momentous day for all of us at Gogoro—a day we’ve been working towards since the company’s inception. For more than three years, our teams of engineers, designers, and innovators have been working tirelessly to create technology to ignite the transformation of the world's megacities into smart cities. Today, at the Consumer Electronics Show in Las Vegas, the world is getting its first look at the Gogoro Smartscooter and the Gogoro Energy Network. We’re proud of the creativity, ingenuity, and unique perspective we’ve brought to the energy and transportation systems of the world’s most populated cities and believe the Smartscooter and Gogoro Energy Network are the representation of what is possible when creators dream. The Smartscooter is the first high-performance, zero emissions, connected two-wheeled electric vehicle on the market—but in many ways the bigger story today is actually the Gogoro Energy Network. 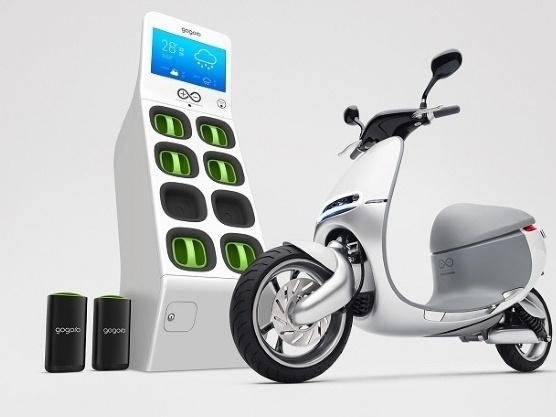 The Gogoro Energy Network is a battery-swapping infrastructure that can be deployed across a city to give people access to portable power through battery vending machines called GoStations. 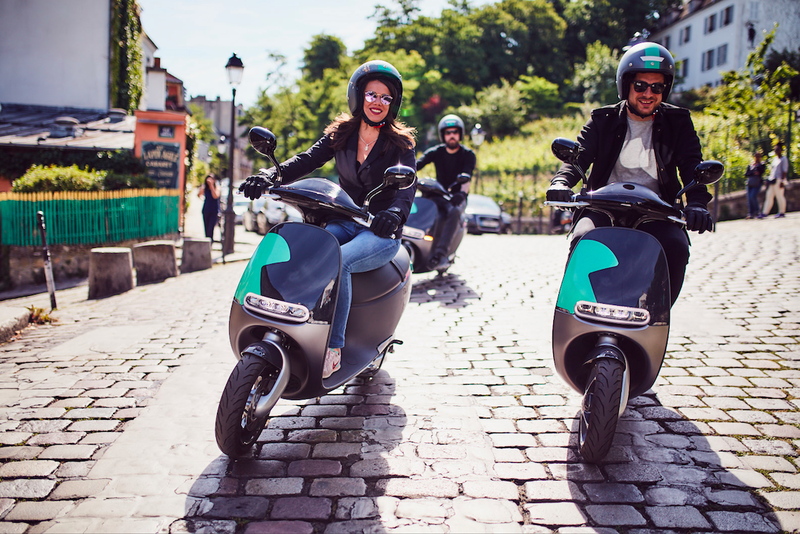 The Smartscooter is the first to be integrated into the Gogoro Energy Network, and both will begin initial rollout later this year. Check out the video below to see more. With the world’s megacities at a tipping point in population density, pollution fallout and rapid expansion, we reimagined the energy infrastructure and created a renewed mindset for how tomorrow’s urban generation can bring change. With the Gogoro Energy Network we’re doing for urban transportation what the AA battery did for the consumer electronics industry. The concept of easily accessible, hyper connected portable power will help turn the world’s most densely populated megacities into smart cities. The Smartscooter offers riders a high-performance and personalized ride experience that is fun and easy-to-use. With 30 onboard sensors, cloud connectivity, and an integrated Gogoro mobile application, the Smartscooter gets smarter and more efficient with every ride. Riders can swap out their depleted batteries in six seconds at any GoStation. A subscription-based payment model offers unlimited access to as many batteries as needed. If the Smartscooter needs servicing, it immediately alerts the rider via the Gogoro mobile app or at the GoStation when swapping batteries. 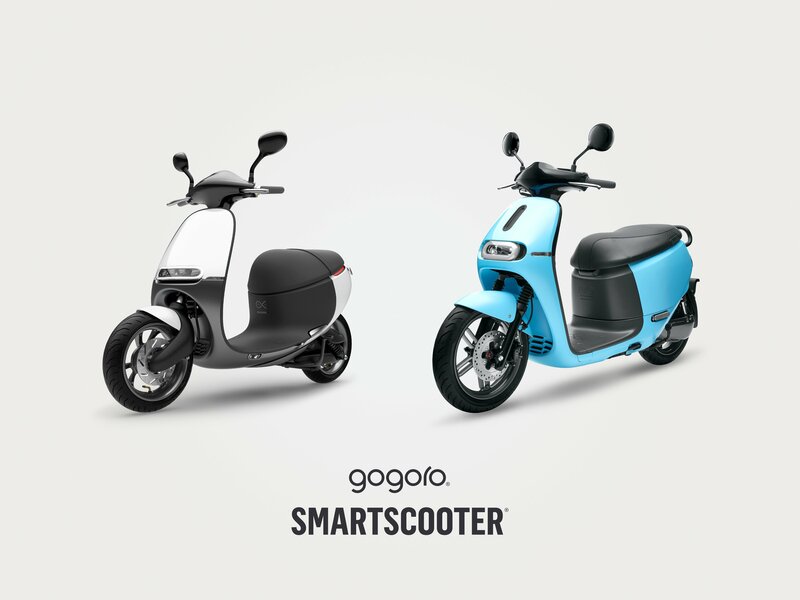 The Gogoro Energy Network makes owning electric vehicles in megacities practical by removing the highest barriers to adoption: the lack of private parking spaces, and the lack of charging stations in the few spaces that are available. The Gogoro Energy Network provides riders with a fast, easy way to swap depleted batteries for charged ones. 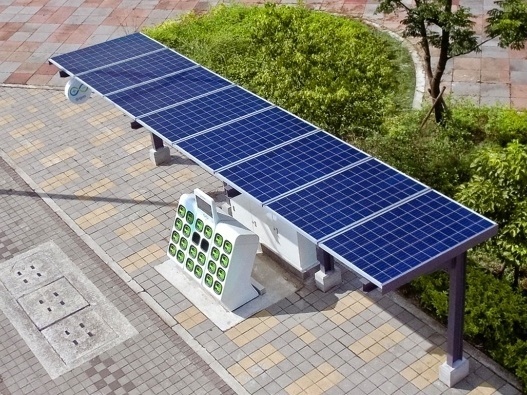 Similar in size to an ATM machine, the GoStations will be available in places like gas stations, parking lots, malls, convenience stores, and other locations where people already take their vehicles on a regular basis. The GoStations are modular and take roughly 30 minutes to install, which makes it easy to place them where they’re needed most. Gogoro is more than a startup; it’s the start of an entire industry. 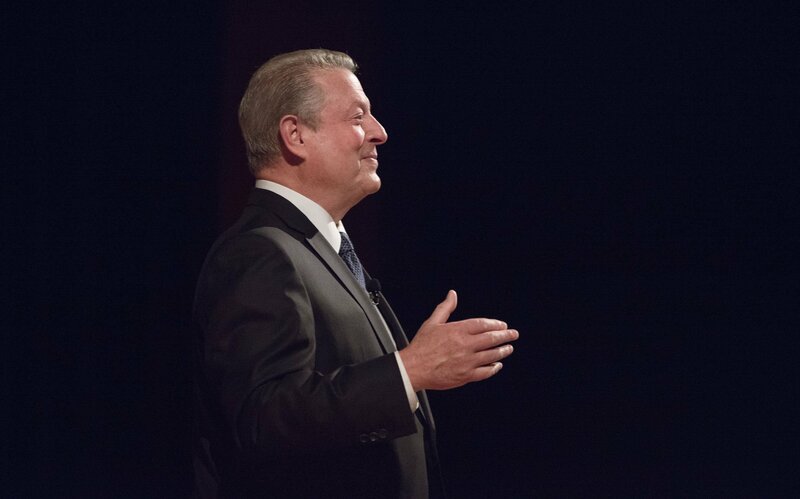 We believe today's launch will ignite something much bigger—something beyond us. 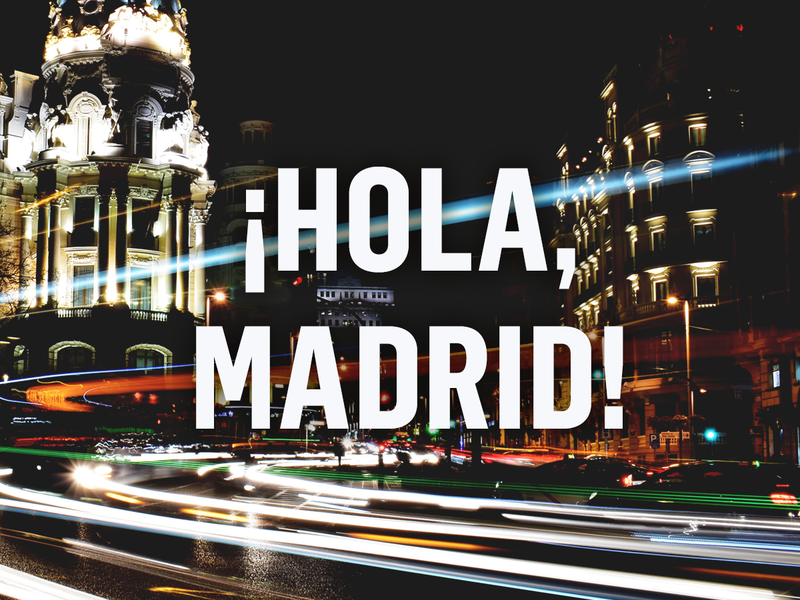 And we believe you’ll see its ripple effect in a wide variety of consumer areas, creating a metropolitan ecosystem with better connectivity, easier access to energy, and a more enjoyable urban living experience for everyone. We’ll be talking about that a lot at CES this week, and on this blog in the future. If you’re at CES this week, come and see the Gogoro Smartscooter and GoStation in person. They’re both on display at the Panasonic booth, Green Mobility area (LVCC, Central Hall, Booth #9808). We hope you’ll join us for the ride.